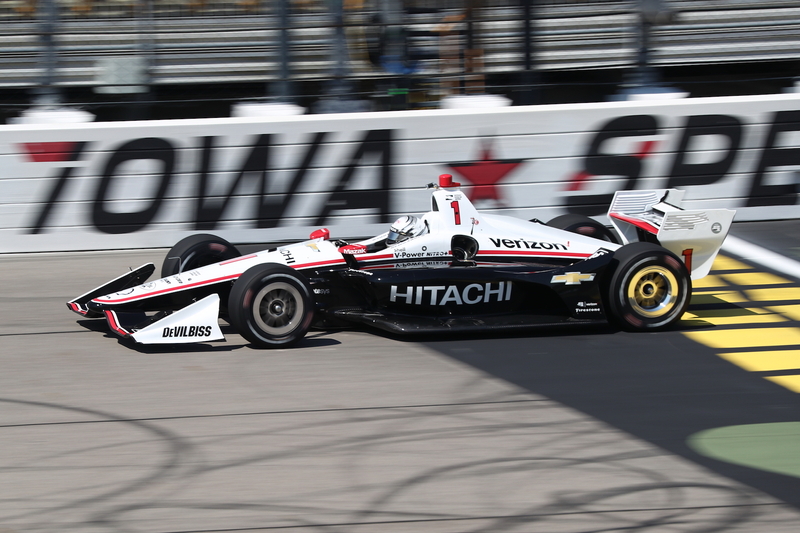 The 7/8-mile Iowa Speedway played the perfect setting for a heated qualifying session that had several of IndyCar's frontrunners give their all for the top spot on Sunday's grid. 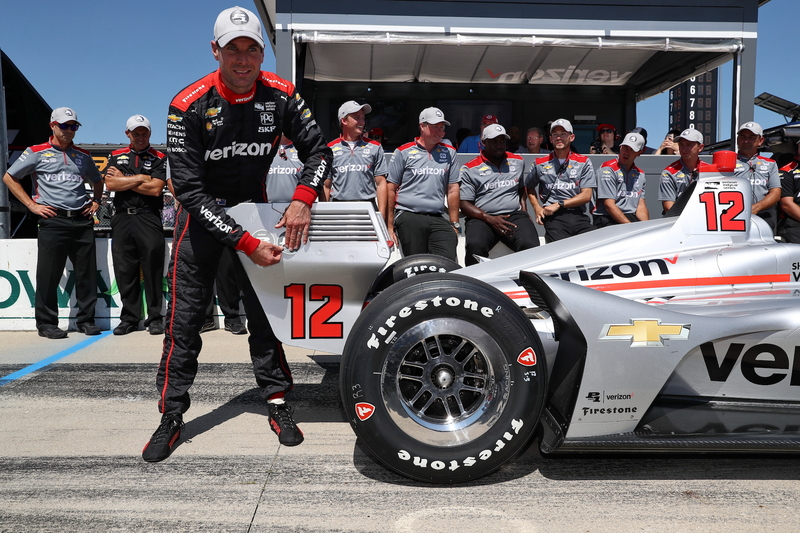 At the end of the day, it was Team Penske's Will Power who averaged 182.391 miles per hour to clinch the Verizon P1 Award. 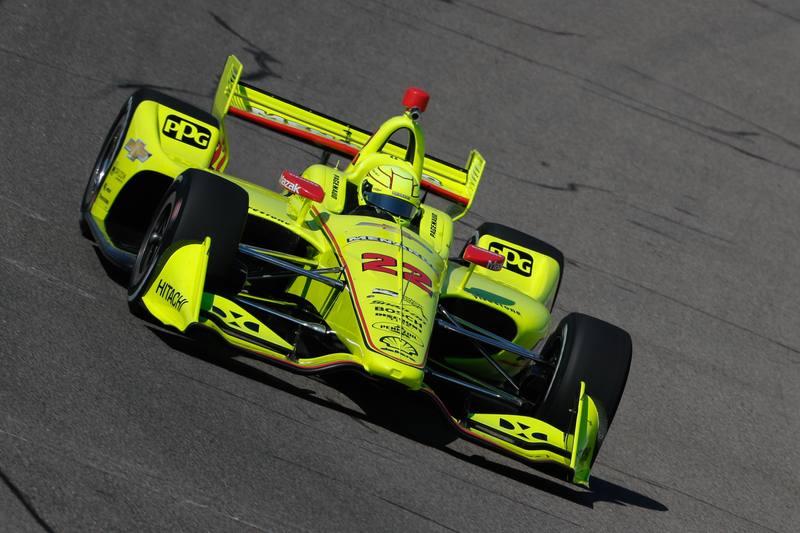 Power will be in solid company as his Team Penske teammates, Josef Newgarden and Simon Pagenaud, will start directly behind him in second and fourth place, after averaging 181.160 and 180.313 miles per hour respectively. 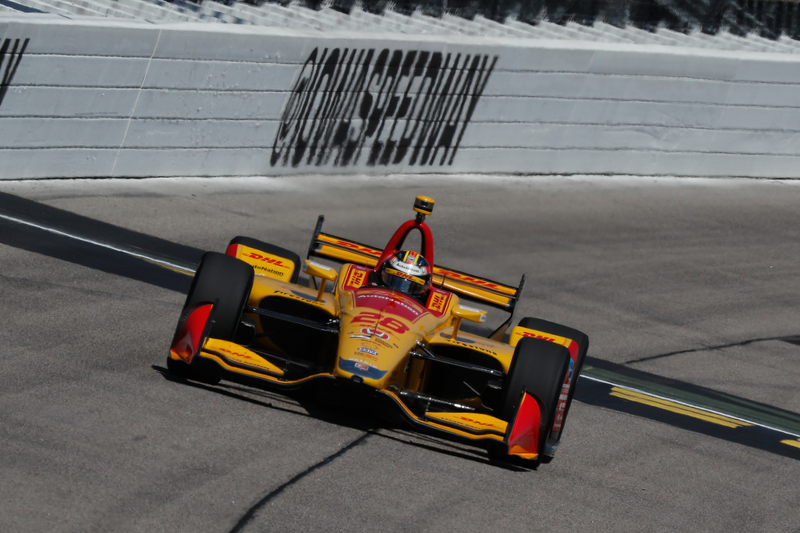 The Honda-powered race car of Ryan Hunter-Reay squeezed into third place and managed to break up the Penske trio with an average speed of 180.681 miles per hour. Much like it's been the case at most ovals this season, it was Chevy who ruled the top of the grid, taking three out of the five spots for tomorrow's race. However, Honda had a decent showing with Andretti Autosport's Hunter-Reay and Alexander Rossi in third and fifth, while Scott Dixon, Robert Wickens, Ed Jones, and Takuma Sato carried the flag for HPD in the top ten. With short ovals like Phoenix's ISM Raceway getting canned from future calendars, the pressure to perform for venues like Iowa Speedway is on, although the sub-mile oval typically delivers close wheel-to-wheel racing that when paired with a clever pit strategy, produces exciting racing in a rather unorthodox part of the country.